The lightweight galvanised geyser cover is designed to protect your geyser from the elements. Free delivery does not apply. 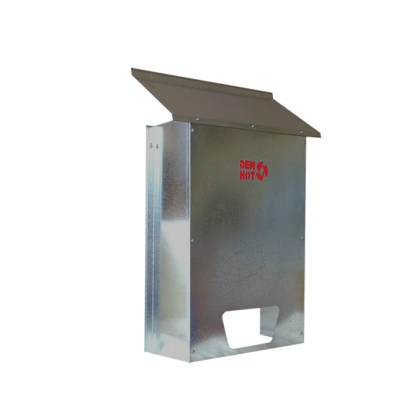 The lightweight galvanised geyser cover will not only protect your geyser from the elements , but also looks good.